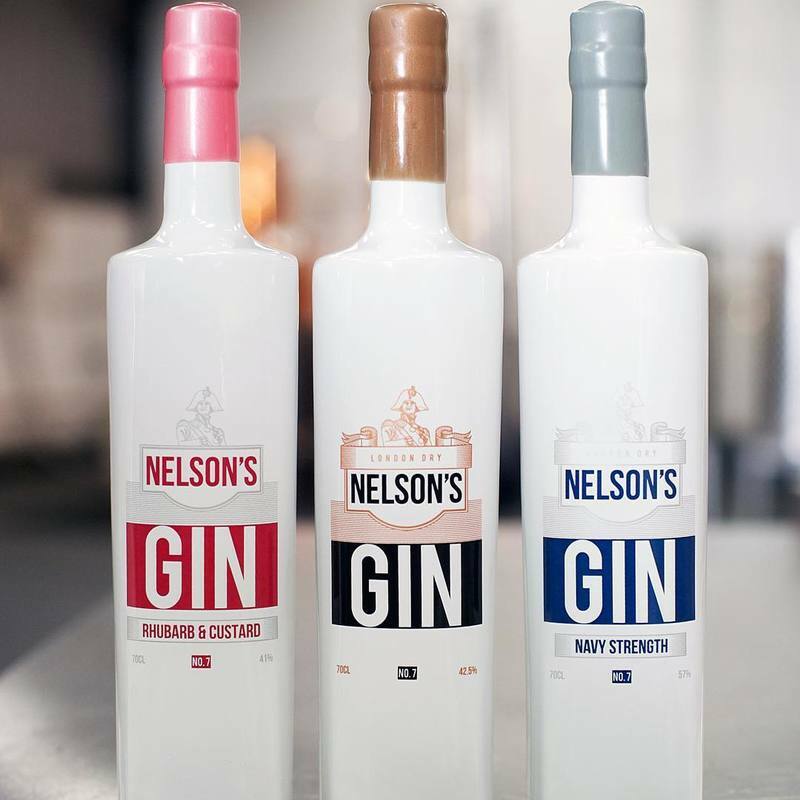 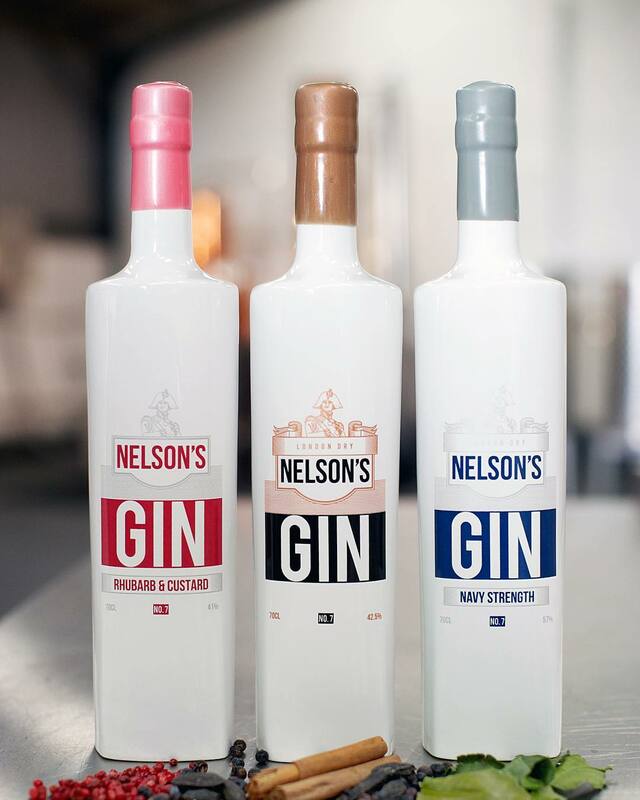 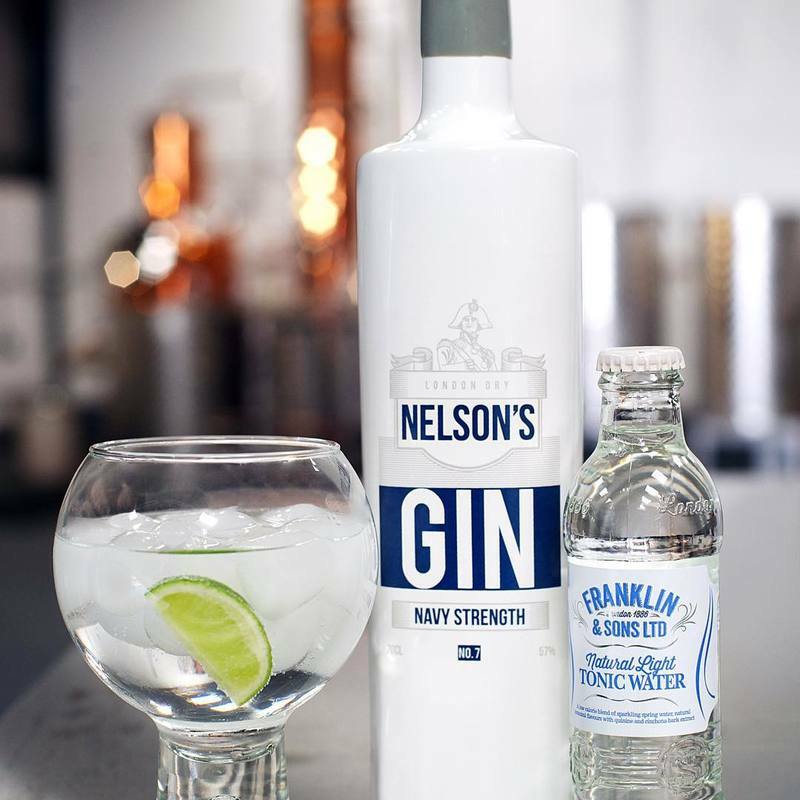 Made on the Derbyshire / Staffordshire borders and finely crafted by founder Neil Harrison, Nelson's Navy Strength gin uses the same botanicals as the original London Dry Nelson's gin but in increased amounts to get the balance right for a stronger alcohol gin to allow for a smooth, fresh and clean finish. 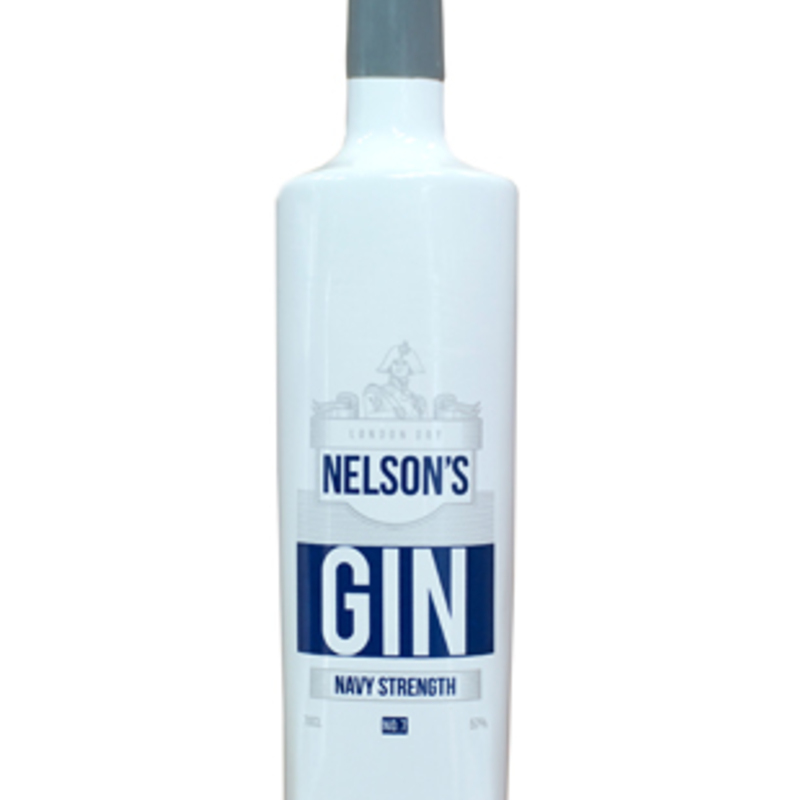 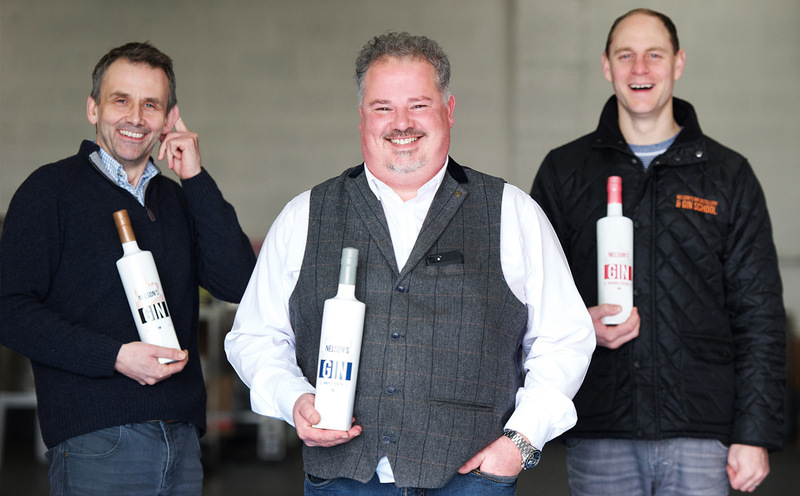 For over 200 years, no Royal Navy ship left port without Navy Strength gin on board. 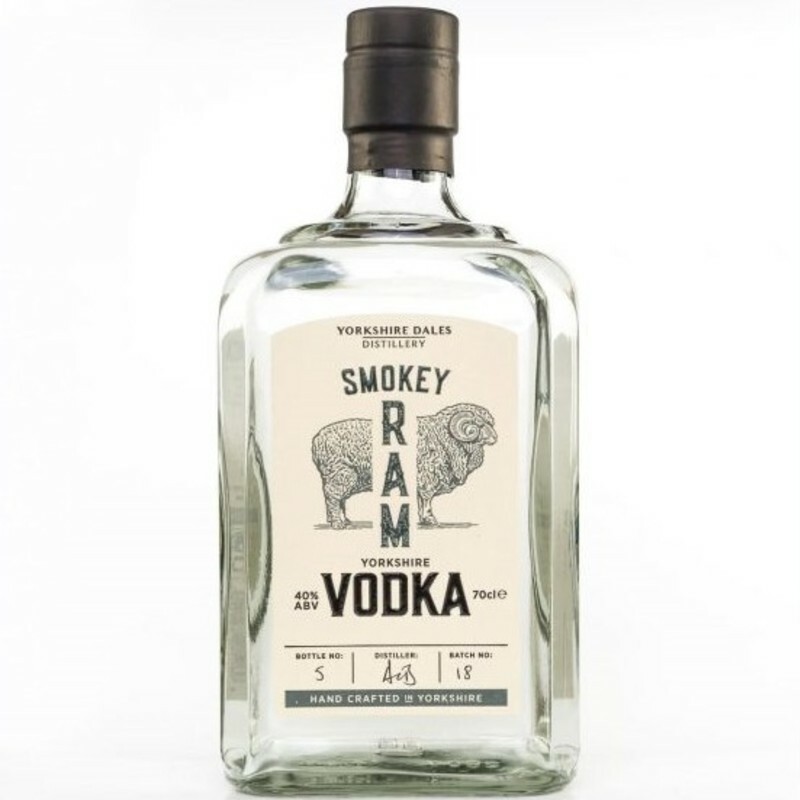 It was a stronger percentage so that it would still set fire if it were spilt onto the gunpowder. 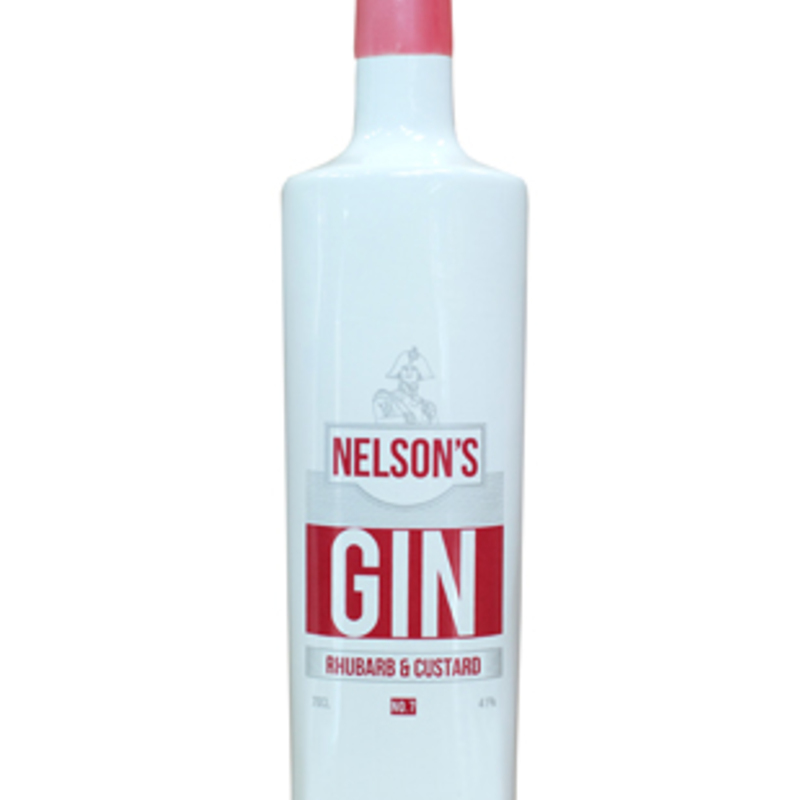 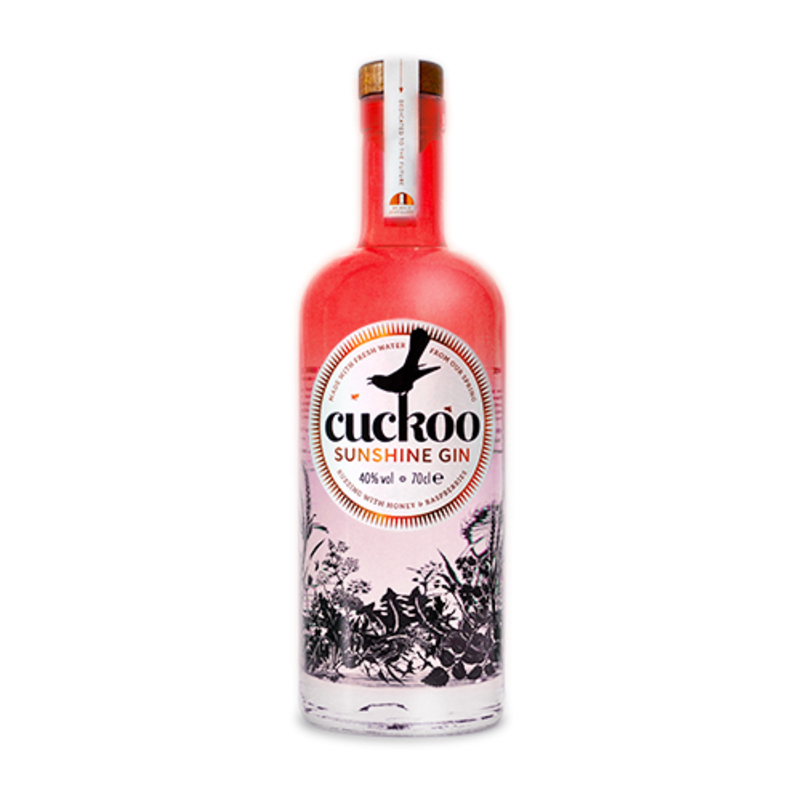 If it was a weaker strength, the gin would just soak the power making it useless and leaving the ship defenceless. 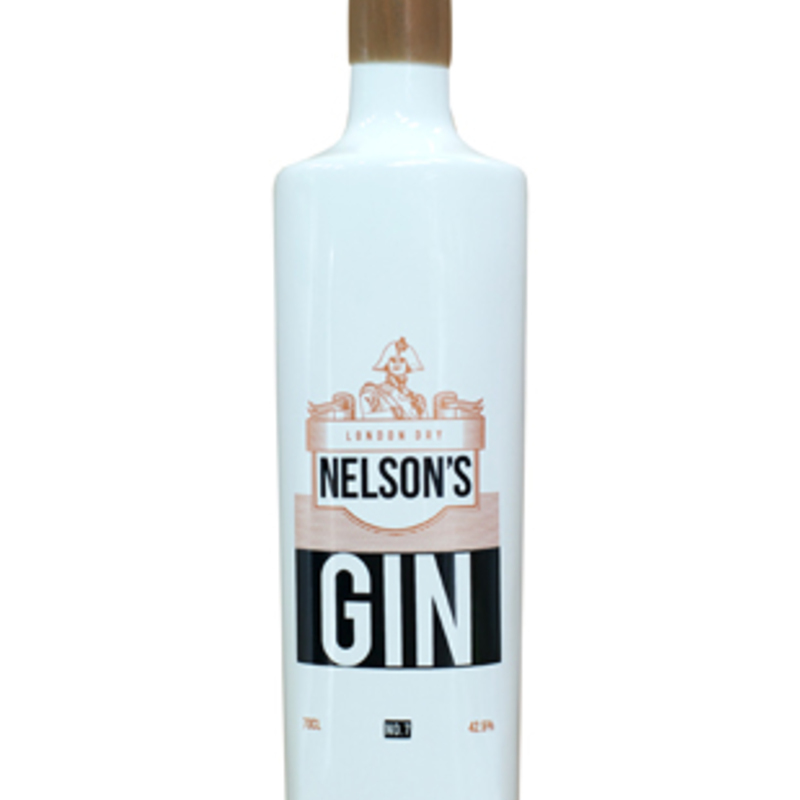 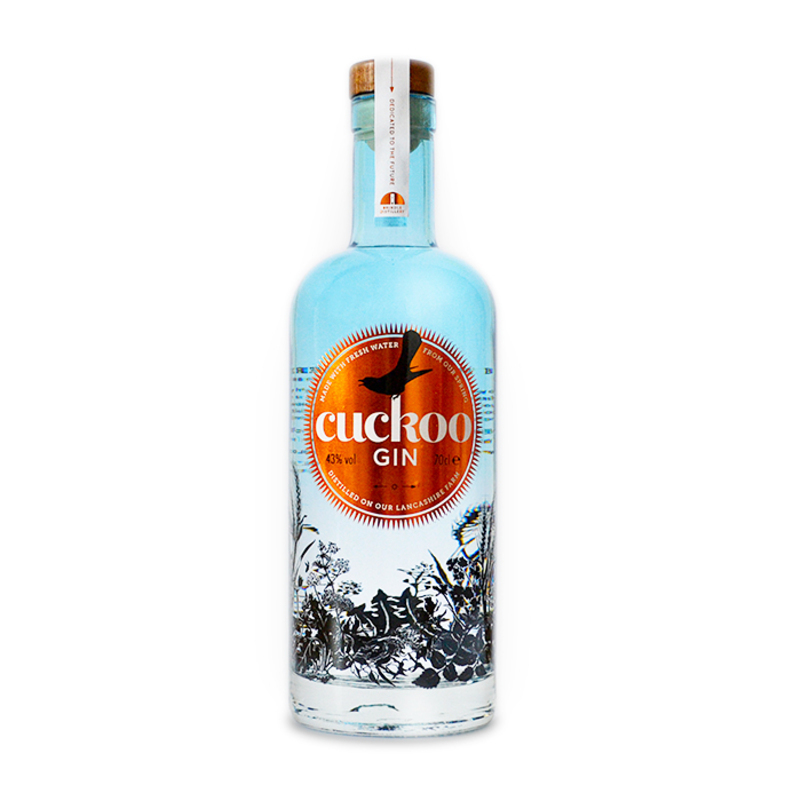 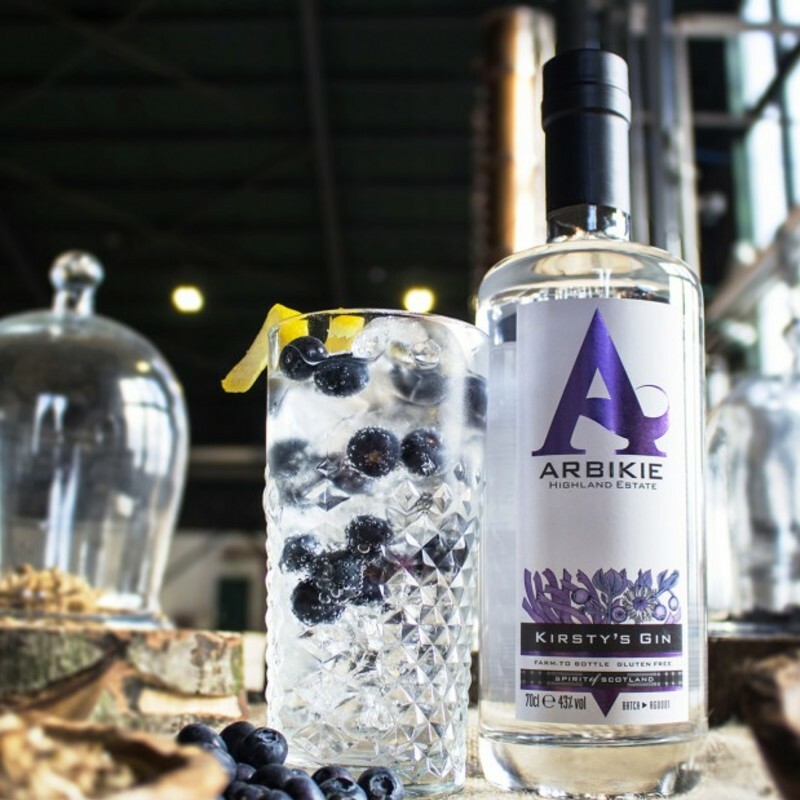 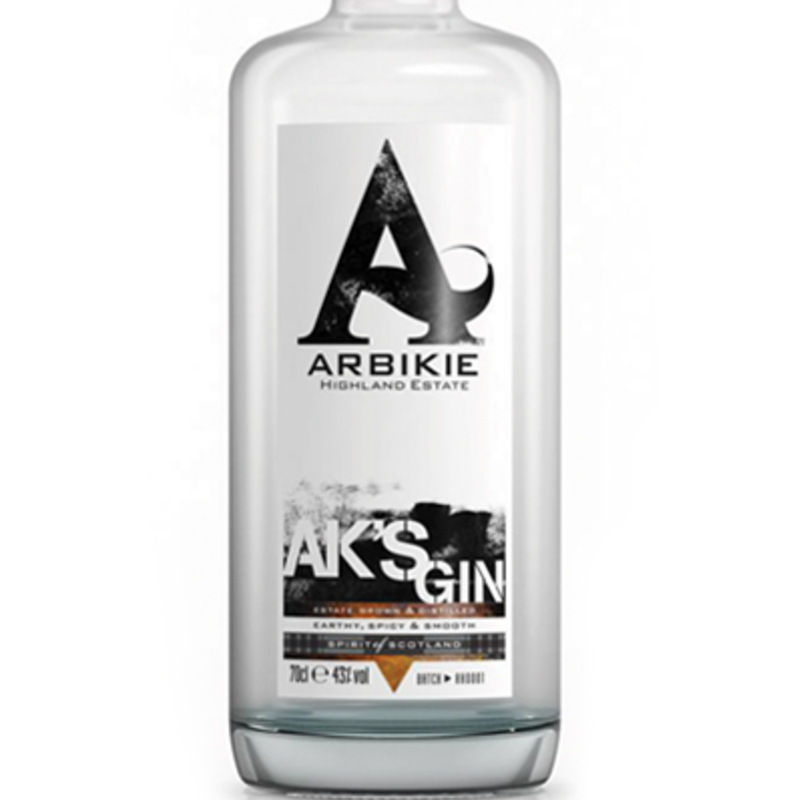 This gin certainly passes the test at a higher ABV but still has the subtle notes of lemongrass and kaffir lime leaves from Thailand, vanilla from Madagascar, and cinnamon from Sri Lanka.